Vrije Universiteit Brussel is a medium-sized university with some 14.000 students and 3.300 staff on 3 green campuses in the capital of Europe, has a long-standing reputation of academic excellence and is a player of major importance in Brussels, Flanders and beyond. The 3.300 staff members include around 2.200 academic staff members and 770 professors. VUB has been a pioneer in public engagement and science outreach for over 25 years. Wageningen University is a part of Wageningen University & Research, which is a leading international knowledge institute in the fields of nutrition health, sustainable agricultural systems and environmental quality. Wageningen University & Research has locations throughout the Netherlands. Wageningen University has 6 500 employees and over 10 000 students. Wageningen University & Research Science Shop has empowered many civil society organizations in the past 32 years. 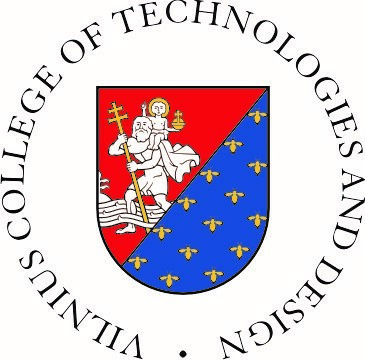 Vilnius College of Technologies and Design offers 16 full-time study programs in design, civil engineering, technical sciences, and transportation to approximately 3000 students. Studies focus on practical activities and enable students to acquire a specialized background and achieve a professional bachelor’s degree. The strategy of the College identifies its contribution to sustainable development of society, embracing its economic, social and environmental dimensions. In order to better respond to civil society’s needs for expertise and knowledge VTDK has set up a Science Shop in fall semester 2015. Lahti University of Applied Sciences is a multidisciplinary HEI located in the city of Lahti in southern part of Finland. Lahti UAS is the largest HEI in the region. There are around 5 300 students aiming at BSc and MSc level and the number of the full time teachning staff is about 390. Lahti UAS offers the following Batchelor’s degrees: Physiotherapy, Engineering, Media, Cluture and ARTs, Hospitality Managements, Nursing, Social Services, Business Administration and Hospitality management. The research, development and innovation activities have been profiled to four multidisciplinary strategic focus areas: Design, Smart Business, Clean and dynamic environment and Welfare and reformative growth. 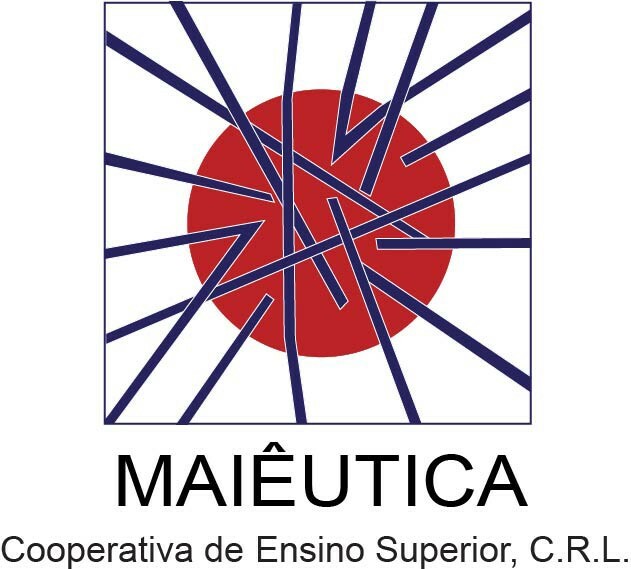 Maiêutica is a founding body of University Institute of Maia (ISMAI) and Polytechnic Institute of Maia, a private non-profit HEI located in Maia, near Porto. The university campus occupies an area of 70 000 m2 and provides students and with excellent infrastructures and leading-edge technological equipment. ISMAI is a 2nd largest private HEI in Portugal. It has more than 250 academic staff members and 4 000 students. It offers programmes in the field of Social and Behavioral Sciences, Business Sciences, Physical Education and Sports Sciences, Communication Sciences and Information Technologies.